My sister is going on a road trip around America in 2 weeks time and although I’m extremely jealous, I have given her a massive list of beauty products that she needs to get for me whilst she’s in the US. 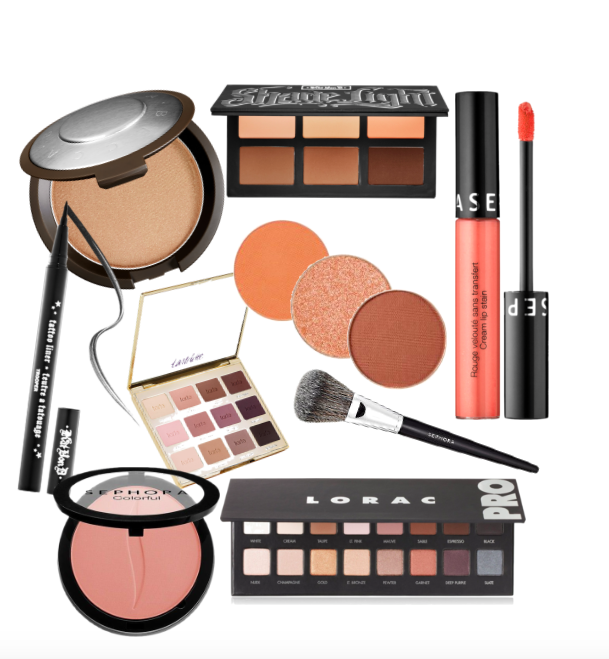 I thought that I would share with you a few things that are currently on my US beauty wish list. 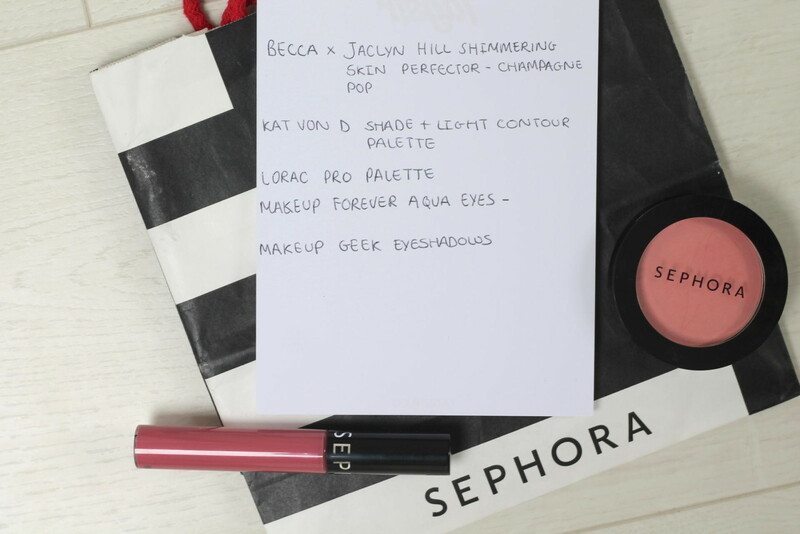 I have already made a Sephora order so that my sister can pick it up for me when she gets to America, oops. What’s on your US beauty wish list? Have you tried any of these items before?